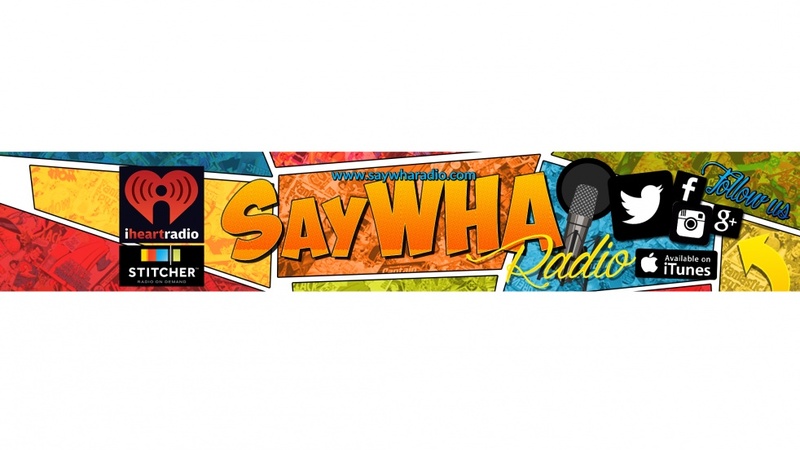 SayWHA Radio is a podcast of those hilarious and crazy conversations everyone has with their friends and family, that no one gets to hear. We broadcast ours for your listening entertainment. Kinda like "The Daily Show meets Friends". 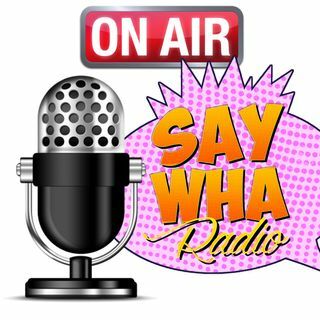 JustN, Taz, Dre D, Dre T, Marco and McCoy are LIVE on SayWHA Radio Wednesday nights @ 8pm CST/ 9pm ET! HUMPDAY FOR YOUR EARHOLE! !